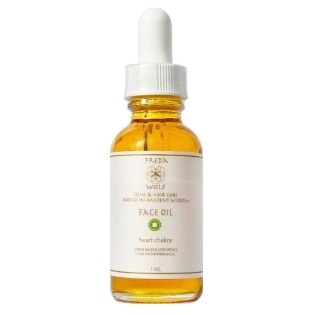 Skin's radiance is restored with a brightened complexion, smoothed wrinkles, evened skin tone, and deep hydration. 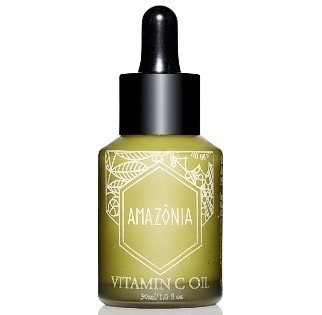 This game-changing serum by Amazonia has a high concentration of Vitamin C to help stimulate collagen production, lighten age spots, and smooth wrinkles. 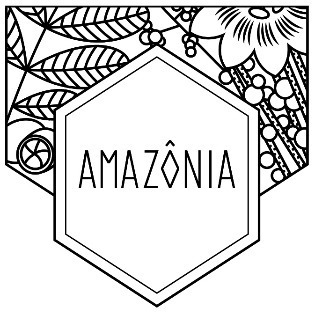 It is filled with nutrient rich Amazonian botanicals that are blended together to create an age-defying oil that deeply nourishes skin while plumping, hydrating, and diminishing wrinkles. After Collagen Stimulus - Firming Moisturizer has dried, place a few drops onto fingertips and rub together to warm, then press into skin. 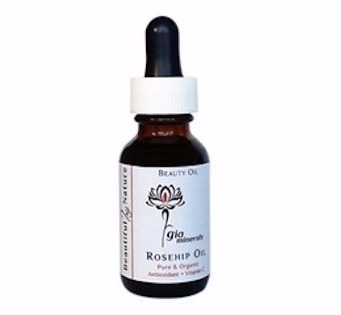 Emu Oil, Tetrahexyldecyl Ascorbate (Vitamin C), Achyrocline Satureioides (Macela) Seed Oil, Carica Papaya (Mamao) Seed Oil, Bixa Orellana (Urucum) Seed Oil, Caryocar Brasiliense (Pequi) Fruit Oil, Annona Muricata (Graviola) Fruit Oil, Psidium Guajava (Goiaba) Fruit Oil, Eugenia Uniflora (Pitanga) Fruit Oil, Opuntia Ficus Indica (Pera Espinhosa) Seed Oil, Coffea Arabica (Cafe Verde) Seed Oil, Arnica Montana Flower Extract, Tocopherol (Vitamin E), Sorbitan Stearate (Emulsifier), Bisabolol.